Carb Blockers work by inhibiting the metabolism of carbohydrates into stored fat. So far there are no clinical studies performed by the mainstream medical and research communities to suggest that Carb Blockers work in the long-term for weight loss. Studies done by those selling the product are dubious and only focus on short-term intervals. The critical ingredient in Carb Blockers is called phaselous vulgaris, an extract from the northern white kidney bean. The extract interferes with an enzyme in the body called alpha-amylase that breaks down carbohydrates into glucose. Instead of carbohydrates being broken down and turning to fat, the carbs are excreted from the body before they can enter the bloodstream. Most Carb Blocker products will also contain Chromium Picolinate or Alpha Lipoic Acid to regulate insulin and reduce sugar cravings. Phaselous vulgaris (white kidney bean) extract is a key ingredient in Carb Blockers. There are carb blockers diet pills sold that do not contain Phaselous vulgaris, and will therefore have little or no carb-blocking effects. Carb Blocker diet pills should be taken just before or during a meal in order to block the absorption of the carbohydrates in the meal. Each 1000 mg of Phaseolus Vulgaris Extract will block up to 50 grams of carbohydrates according to the manufacturers so plan accordingly. Most Carb Blockers developers claim the diet pills can reduce between 30 and 45 grams of carbohydrates from entering the body. 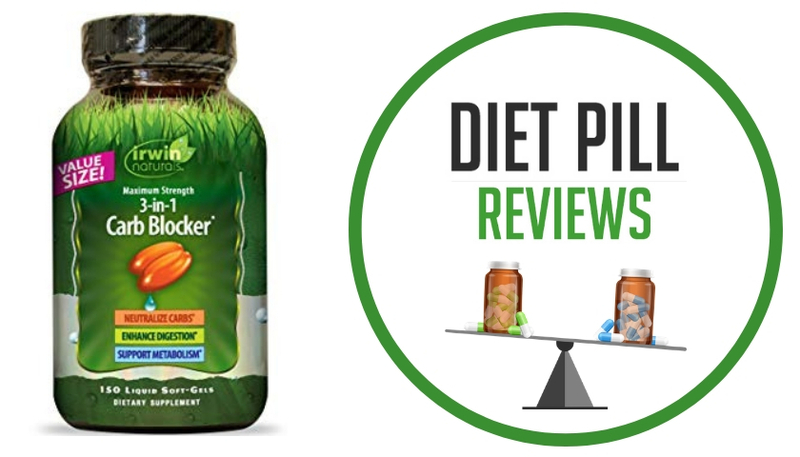 Whether these diet pill products are safe or not is an open question. There are no reliable long term studies concerning carb blockers and the supplement industry is not regulated by the FDA. 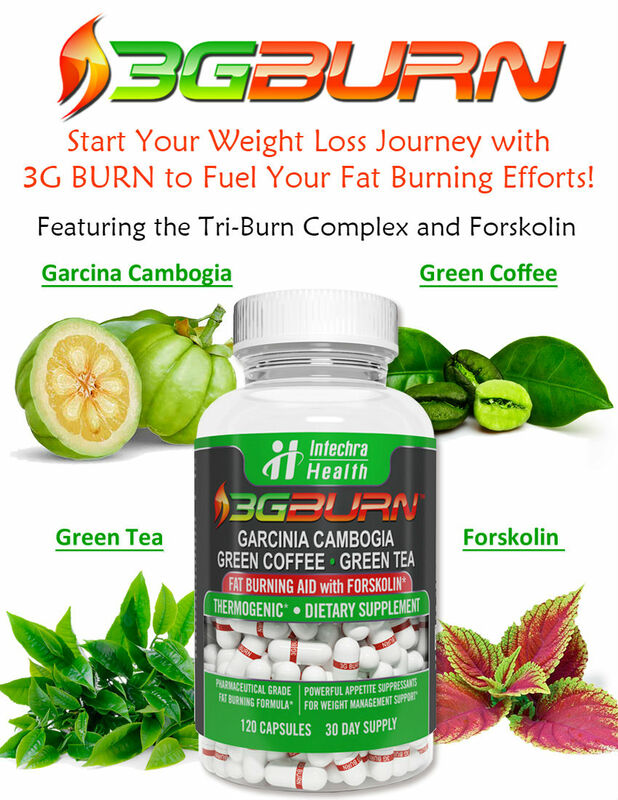 For more information about these products, go to the category Carb Blockers Reviews.